While this article refers to older children in China it can easily be related to older children waiting for their forever families around the world. I've been asked a lot recently how I feel about the growing number of adoption pleas we see for kids who are almost turning 14 and aging out of the international adoption process. Some people have written me that they feel it is wrong to make a child start over at age 13 or 14, having to learn a new language and not really understanding what it means to live in a family. Many have expressed concern that the kids will be leaving the friends they have had their whole lives, while of course others spread the news far and wide that a child is about ready to age out, wanting to help them find a permanent home. Many people do not realize the deep and ingrained stigma that an orphaned child often faces in Chinese society (and many other cultures). Orphans are often felt to be unlucky or even "cursed," and so they often have many strikes against them when it comes time to go to school or find a job. There are many different levels of schools in China; many orphaned children are only able to attend the lowest level schools, as parents who are paying higher fees for the better schools don't want their children to have to attend with "unlucky orphans". Education is so important in Chinese society, and parents often push their children to try harder and work longer on their homework. Orphaned children rarely have anyone pushing them or encouraging them, and so we frequently work with young teens who only have rudimentary educations and who have trouble believing their lives will ever be better. 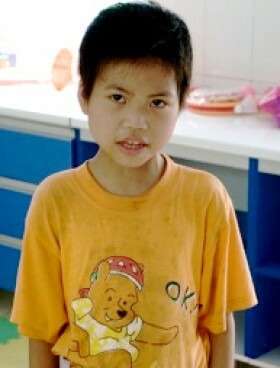 The few dozen children in orphanages whom we have been honored to sponsor for college are the exception. To actually make it to university as an orphaned child is a true achievement. And even after graduating, jobs are often very difficult to come by due to businesses again not wanting to employ people who might bring bad luck to the company. Many of you might remember the young lady we helped earn an accounting degree in college a few years ago. She was unable to find a job in her hometown because of her orphan status. She was finally hired by the local government when no private company would agree to hire her. Some people might ask how anyone would know you were an orphan after you left the institution. Couldn't you just keep it quiet? There are several factors that make it hard to ever lose your "orphan" status. The first is your hukou, the formal registration status that every individual in China has. Your hukou is family-based in your home city, and orphaned children often have a "group" hukou that clearly identifies them as not having a family. In addition, in the past it was very common for orphanages to use "created" surnames for the children in their care. For example, many orphanages used the last name of "Fu," which directly implies an orphan, or else they used the first syllable of the town or district, such as Shan or Mei. These "created" surnames often immediately identify a child as not having a real family. Because of this, and knowing the trouble that orphaned children often have assimilating into Chinese society, the government has recently been giving children more common last names, such as Li or Chang. Almost everything in Chinese society revolves around the family, and great reverence is giving to one's ancestors and lineage. During major holidays, if at all possible, you return to your family. For orphaned children who age out of the social welfare system, they often find life very difficult with no family ties, and they frequently live on the margins of society. Many people worry that the older children being adopted don't really want to leave their home country. At least in the orphanages where we work, the children are always asked, and in many cases, they have to pass a provincial interview before they can be registered for adoption. Many provinces require the child to sign papers that they want to be adopted. As a mom of teens myself, I really admire the kids who find the courage to overcome their fears in order to have a chance at a family, a real education, and a fresh start, but it does raise the question of whether a 12 or 13 year old should be left on their own to make such a life-impacting decision. I wouldn't allow my 13 year old to decide their entire future on their own, and so adoptive parents need to understand the great fear and cold feet that can come on adoption day. We need to remember that there are often cases where the older kids in orphanages who have already aged out of adoption will tell the younger children scary stories about foreign parents, since they were unable to have the same opportunity. Aunties will often tell a child that they can never do anything wrong or they will be returned. There is indeed deep pressure put on children who agree to adoption at an older age to be good, and it is understandable why there is so much anxiety, fear, and tears on adoption day since very few aunties or children really have a clear understanding of what life will be like for a child outside of China. One mom told me how incredibly hard it was to see her new daughter crying on the phone to her orphanage a few days post-adoption. She said it was easy to think, "Am I really doing the right thing taking her away from all she has known?" Many older kids have told me how scared they were to even consider adoption, but the desire for a family is something that many of them carry deeply in their hearts. Another question that is frequently asked is why are we hearing about so many kids about ready to age out now when there were so few over the last ten years? After speaking with dozens of orphanage directors, it is clear that the majority of them truly believed that Westerners only wanted babies to adopt, and I think for many years that was a fair assumption, since many families put as young as possible on their home studies. Many of us know people who even requested that they wanted a 3-5 year old child and yet were referred a baby. Even in 2007 and 2008, when LWB was conducting provincial trainings on special needs adoptions, the audience, filled with aunties and directors, would shake their heads as if they couldn't believe us when we said people were willing to adopt children who were 11, 12, and 13. 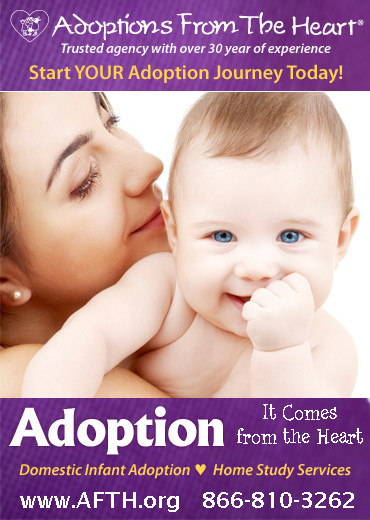 Many orphanages would start out by agreeing to submit paperwork on one or two older orphaned children, and then as they saw those children be adopted, they would agree to send more files. The CCAA also started new initiatives, matching agencies with orphanages to see if families could be found for the older children. 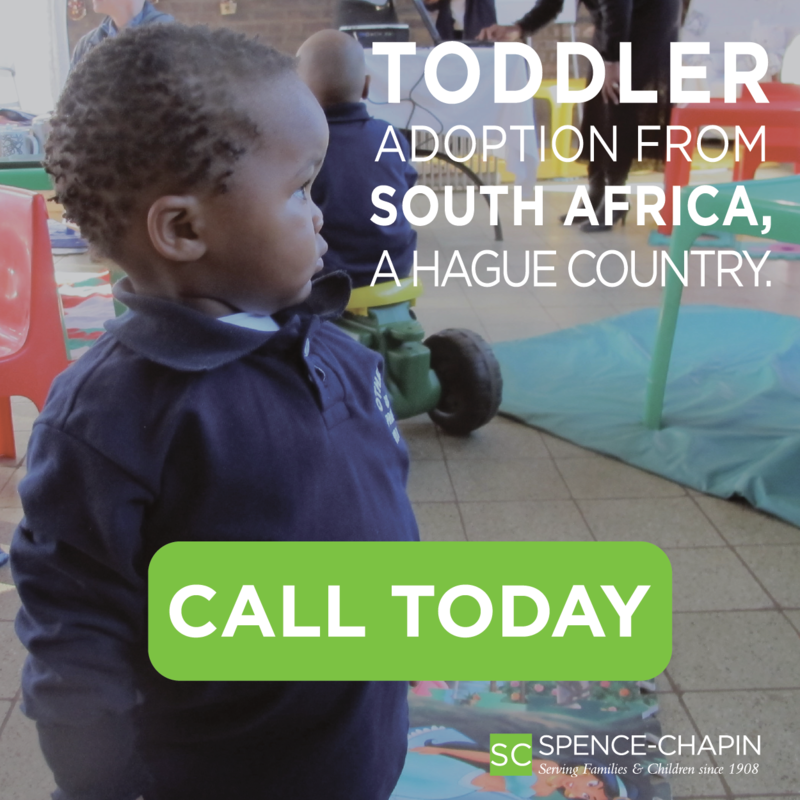 It has been a slow and steady process for orphanages to realize that older children most definitely can find families through the adoption process. It has been wonderful for us at LWB to see the older children in the orphanages where we have worked for five years or longer finally get a chance at a permanent home. Amy Eldridge is the Executive Director of Love Without Boundaries.